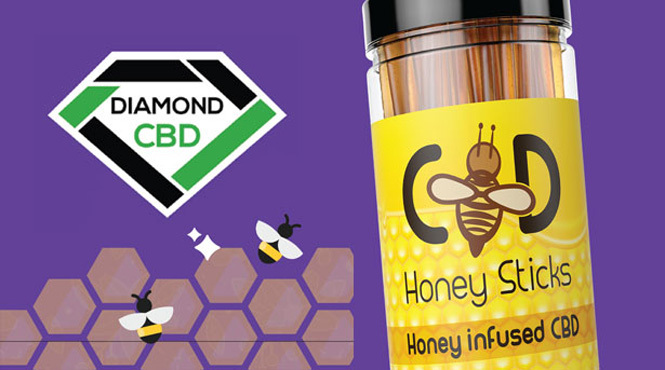 Now available for wholesale distribution to retailers and distributors nationwide, Diamond CBD offers CBD Honey Sticks, purchasable in packs of 100. These on-the-go CBD treats are an excellent way for retail outlets to cast a wide net over the CBD customer base, from experienced users to curious firsttimers. These sticks are easy impulse buys for customers at checkout and can be sold as a delicious treat, a sweetener, or as a tasty food additive. 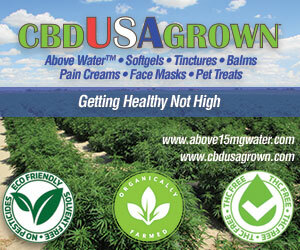 Our 100 Pack 100%-Natural CBD Honey Sticks can help to expand any customer base. 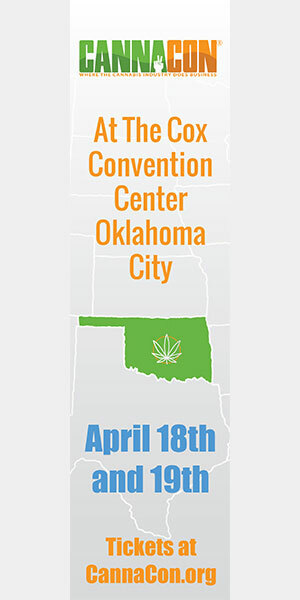 Diamond CBD knows that retailers and distributors are always looking for unique products to serve a wide-ranging customer base. Our Honey Sticks with all-natural industrial hemp CBD will help do just that. Offering 10 mg of CBD per stick, each honey-infused CBD Honey Stick may help encourage a customer’s overall health. The combination of all-natural honey and CBD has the possibility of promoting a robust immune system and is likely to help with fatigue along with the added chance of boosting the user’s energy. 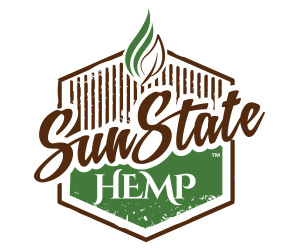 Aside from the deliciousness of the product, some users claim that industrial hemp CBD may help in relieving pain and with mental clarity as well. Industrial hemp CBD is one of nature’s wonders, and our Honey Sticks delivered wholesale to any store are a great way for businesses to bring the benefits of this all-natural product directly to their customers. All-Natural Ingredients Make It An Even Easier Sell Customers are smarter than ever and looking for more natural solutions, which is why our Honey Sticks came about through a distinct research and development process fashioned with customers as our foundation. Every ingredient is all-natural and safe for customers to use. Our Honey Sticks are made from: Honey - which is shown to possibly improve health through boosting the body’s natural immune systems. Industrial Hemp Cannabidiol (CBD) - a derivative which may assist with various ailments as well as the body’s over health. 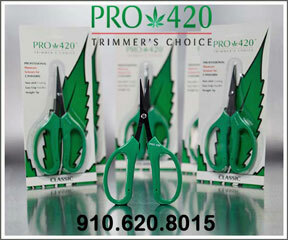 Diamond CBD is a leading supplier of a complete line of CBD products, from vapes and crystals to gummies and drinks. Diamond’s quality CBD brands create an accessible pathway for retail outlets through an innovative distribution model designed to meet the needs of customers first. Retailers enjoy a whole host of benefits, including premium access to exclusive pricing deals, wholesale discounts, and some of the finest incentives in the business. Diamond CBD controls their entire production chain - it’s the reason why Diamond CBD is a trusted wholesaler everywhere. Everything we produce at Diamond CBD is 100% all-natural CBD made from quality extracts and advanced processes honed by chemists and scientists in our research and development labs. We use non-GMO organically grown plants and select only the highest-quality raw materials. Furthermore, everything we use goes through strict testing to ensure it meets the highest standards for when it arrives at the store. Diamond CBD performs supercritical CO2 extraction, which helps to retain the naturally-occurring beneficial molecules in the hemp plant. As part of their guarantee, they supervise the entire process, from growth to manufacturing and all the way through to distribution. To verify these statements, we recently had an independent 3rd party laboratory test all our products, with their results proving validity of our claims and ingredients. 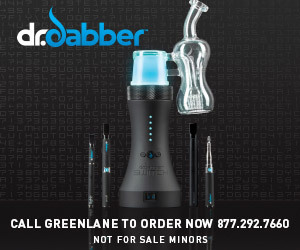 The lab tests are available on our website, www.diamondcbd.com , and are listed under each product. 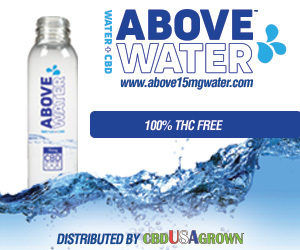 After going to www.diamondcbdwholesale.com and creating an account, retailers and distributors will immediately receive access to exclusive wholesale pricing. 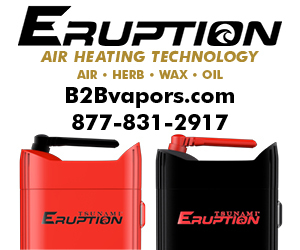 Once this simple process is complete, outlets will be ready to start earning profits from our entire catalog of products. 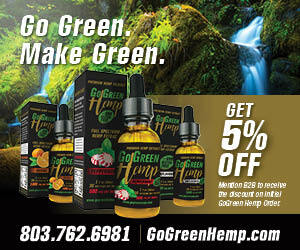 Diamond CBD products have some of the best prices in the industry today, with savings passed on directly to the store. 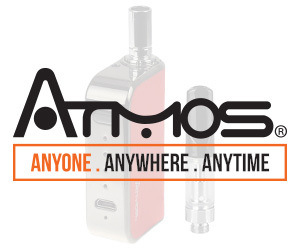 Products ship to over 10,000 retail locations in all 50 states, as well as internationally. 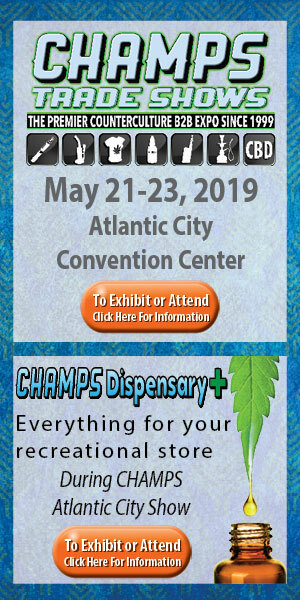 Diamond Retailer partners become part of a select group leading the industrial hemp CBD revolution, helping customers to learn the benefits of CBD while earning special pricing, discounts, incentives, and profits from the fantastic line of products. 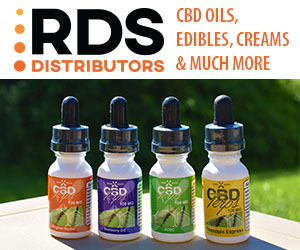 Diamond CBD also offers retailers and distributors many of our most popular CBD brands requested by customers today such as Diamond CBD oils and Chill Gummies. CBD oil drops can be used orally, sublingually (under the tongue) or topically. They can even add flavor to a whole list of food favorites. Oils take a bit longer to take effect, but they have the added benefit of lasting longer, making them an excellent buy for retail shops and customers. Diamond CBD oil drops are available in a host of concentrations and flavors, giving retailers numerous options to attract a whole new customer base. And the popular gummies are simply a tasty CBD treat. 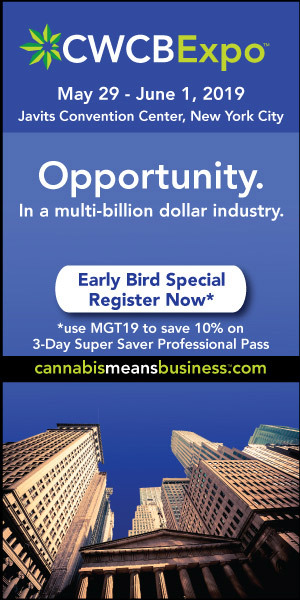 To learn more go to www.diamondcbdwholesale.com or contact Diamond CBD at (305) 615-1194, or via email at wholesale@diamondcbd.com.